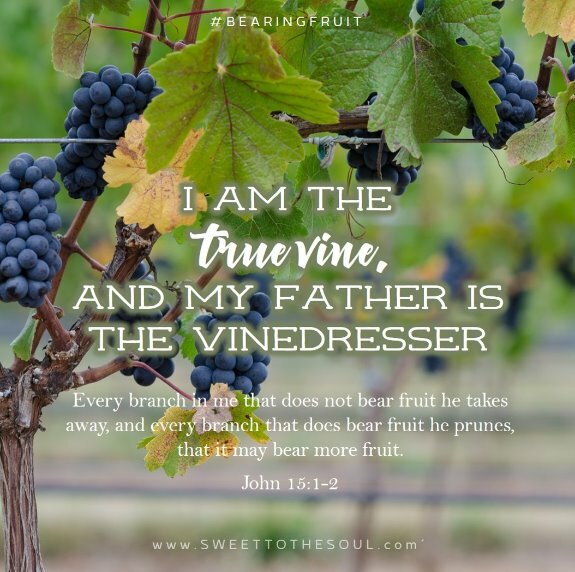 ​I am the true vine, and my Father is the vinedresser. ​If you have ever grown roses or geraniums, you're probably familiar with the term Dead-heading. It's the process of removing the dead flower heads which have already bloomed. It's an important aspect of the plant maintenance and enables it to flourish and produce more blooms. Just as pruning is important to a plants life, it is also important to our lives as well. In both instances, pruning and dead-heading removes those pieces which will no longer produce but are still drawing nourishment and energy from the plant. It's this illustration that Jesus chose to give as an explanation of God and his children who are fruit bearers. 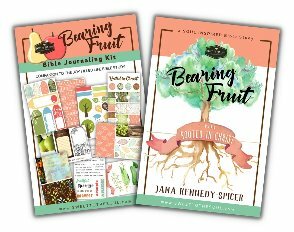 By pruning back those things which are unfruitful but drawing our energies, we are able to actually be more fruitful. This really challenges me to evaluate those things in my life which take up my time and energy yet provide no value. How about in your life? It could be spending too much time watching tv or on social media instead of investing that time into family and friends. Or, harboring hurt feelings which interfere with the development of Christian friendships. Let's all accept the challenge this week to be brave enough to ask God to make us aware of the things which need to be pruned back from our lives and to give us the courage and desire to allow Him to prune away.